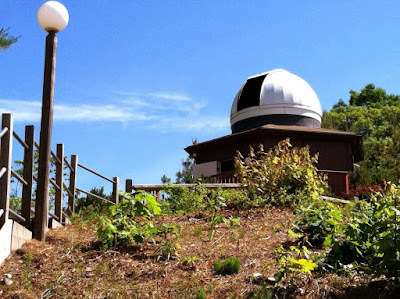 Insight Observatory was recently contracted by the Sacred Heart School located in Kingston, Massachusetts, to search out, find and install a suitable new telescope with a mounting system for their Sacred Heart Observatory located on a hill in the back of the school's campus. The 10' observatory dome was originally built on a structure back in 1999 that originally housed a 12" telescope. The observatory has been without a telescope since 2004 due to several technical issues with the instrument that could not be overcome. The observatory has since undergone renovations this past spring as part of Sacred Heart's STEAM (Science, Technology, Engineering, Arts, and Math) initiative. Part of these renovations included selecting a new instrument that would be an integral part of the astronomy curriculum and astronomy club that will be offered at the school in the fall of 2014. After visiting the observatory and meeting with the institution's Director of Advancement along with school's astronomy teacher, taking various measurements and discussing the requirements of the functionality of the telescope for the curriculum, Insight Observatory's staff set out to research equipment that would suit the astronomy program's needs. 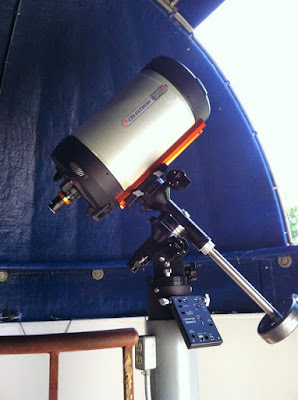 The result was a Celestron Schmidt-Cassegrain 11" (C11) Telescope Optical Tube Assembly (OTA) to be mounted on a Losmandy G11 Equatorial Mount. 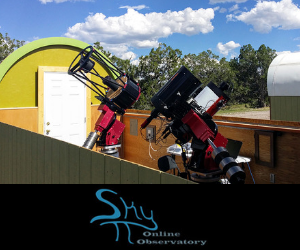 This setup would allow users to enjoy good visual observing experiences as well as allowing the opportunity of getting involved with the imaging of deep sky objects and planets. This advanced mounting system is equipped with a "Go To" system that allows an observer to slew the telescope to objects stored in its database. This "Go To" system can either be controlled with a hand-pad (included with the mount) or from software on a computer connected to the mounts console. 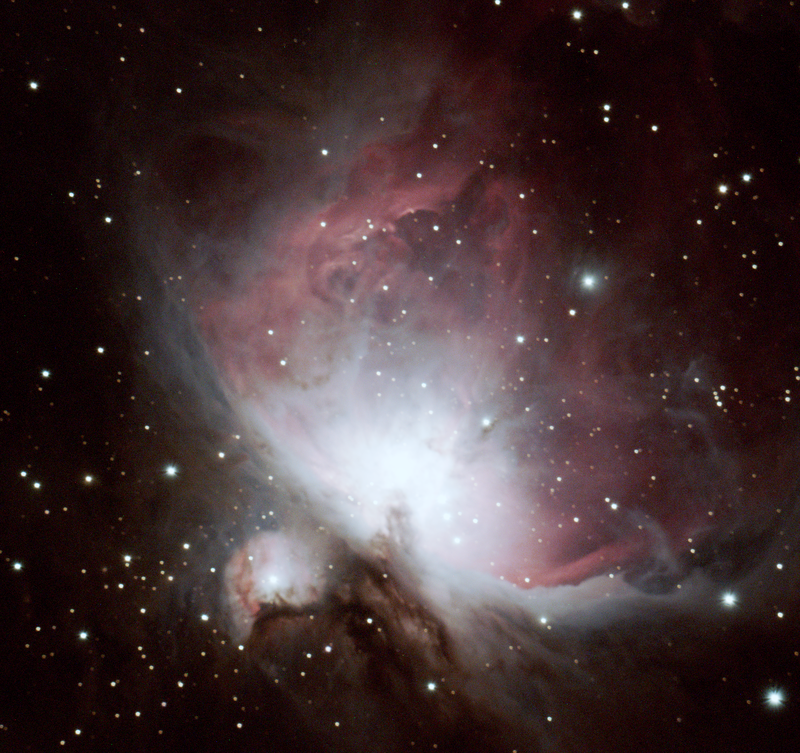 If desired, the system can be connected and accessed remotely via the Internet as a remote robotic telescope. Phase one of the installation has been successfully implemented (physical assembly and mounting to the observatory's custom-made pier) and phase two (polar alignment with true north) will commence within the upcoming weeks.